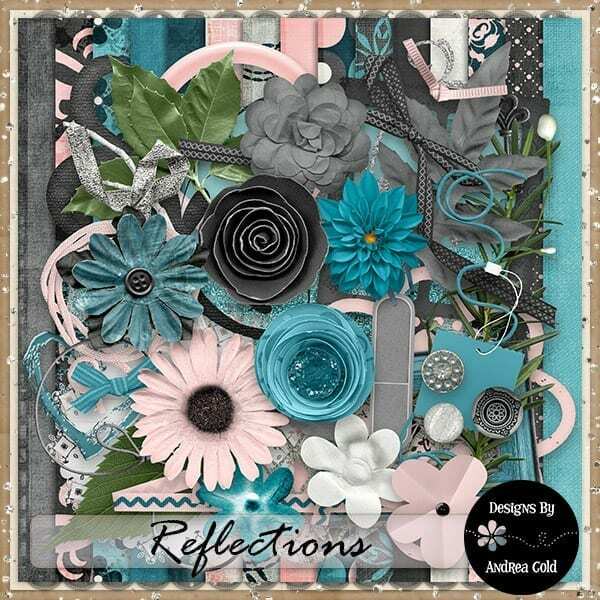 Reflections kit by Andrea Gold – 1 freebie(s)? 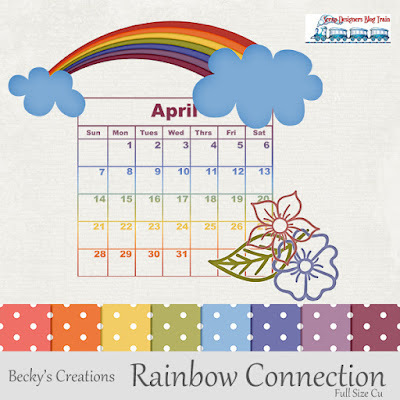 Andrea Gold – Daily Download & Spotlight Designer – 1 freebie(s)? 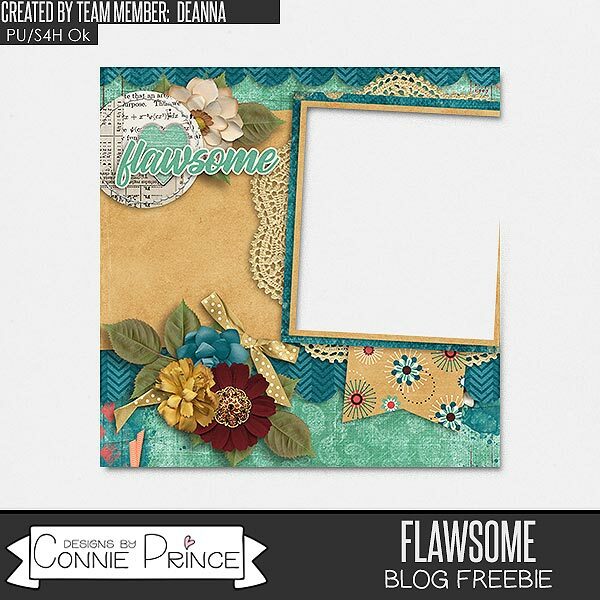 “Make it Bloom”… – 1 freebie(s)? 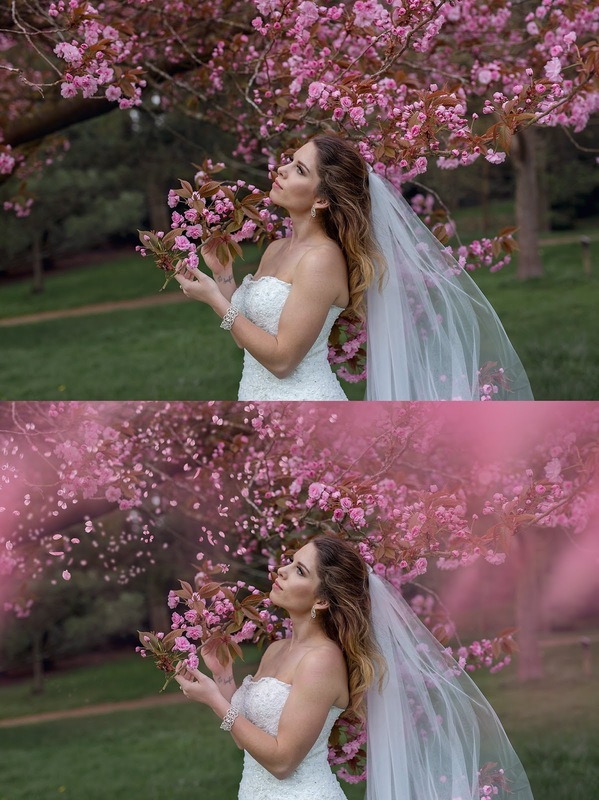 20 Amazing Spring Images Before and After Photoshop Edit – 1 freebie(s)? 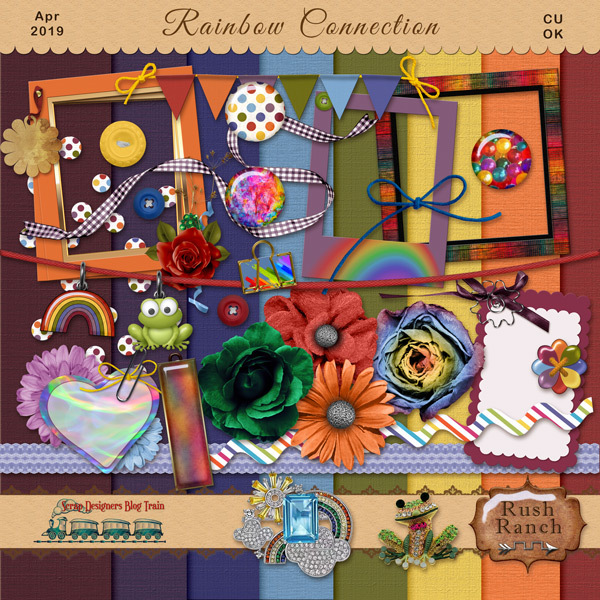 kit “Scottish Highlands” by Mariscrap + FREEBIE – 1 freebie(s)? Sabrva-Demo Version by Nirmana Visual – 1 freebie(s)? DDIHandwriting by daredemotypo – 1 freebie(s)? Urban TOUR variable by Roland Huse Design – 1 freebie(s)? 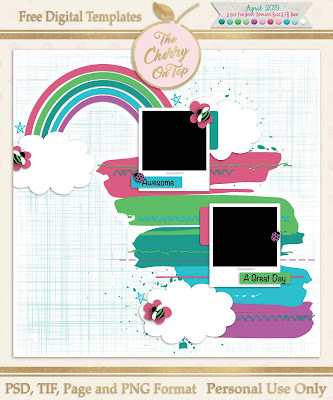 Born to Grille by Chequered Ink – 1 freebie(s)? SUNAMUN by KSHTRGYN – 1 freebie(s)? Kapsalon DEMO by David Kerkhoff – 1 freebie(s)? 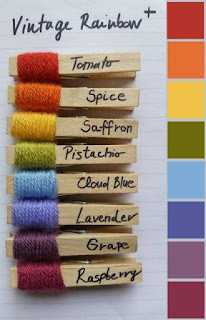 Spiraling Down DEMO by David Kerkhoff – 1 freebie(s)? Cookie Supply DEMO by David Kerkhoff – 1 freebie(s)? Bugbear DEMO by David Kerkhoff – 1 freebie(s)? 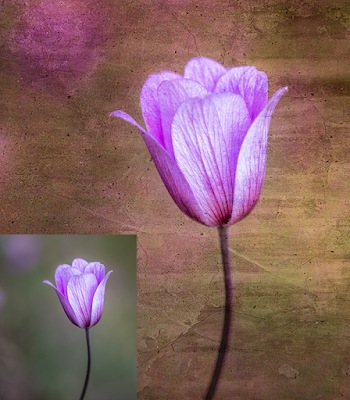 Studio Brush DEMO by David Kerkhoff – 1 freebie(s)? mother earth by KSHTRGYN – 1 freebie(s)? Allcan by Edric Studio – 1 freebie(s)? Allorta by Edric Studio – 1 freebie(s)? Basic by Marcus Melton Design – 1 freebie(s)? 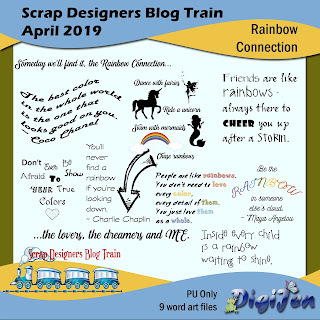 Scrap Designers April 2019 Blog Train – 1 freebie(s)? 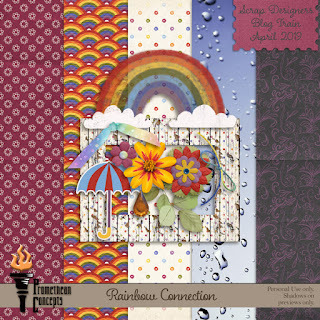 April Scrap Designers Blog Train – 1 freebie(s)? 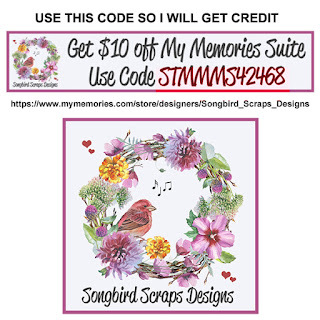 Free with purchase – 1 freebie(s)? 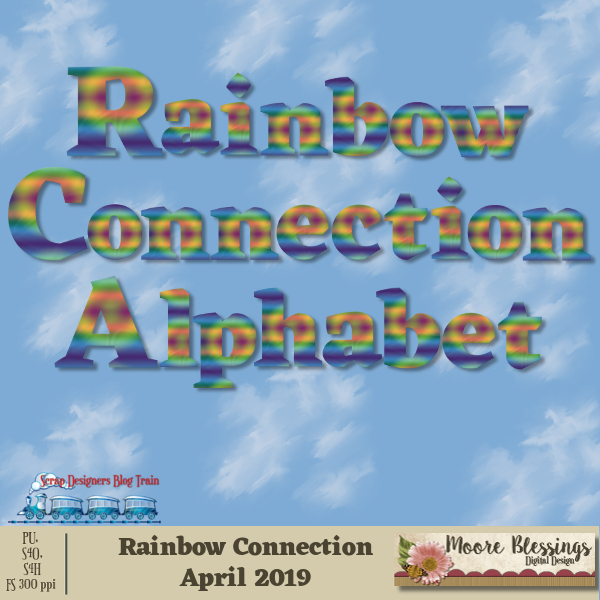 TCOT AL4LT Blog Train Freebie – 1 freebie(s)? 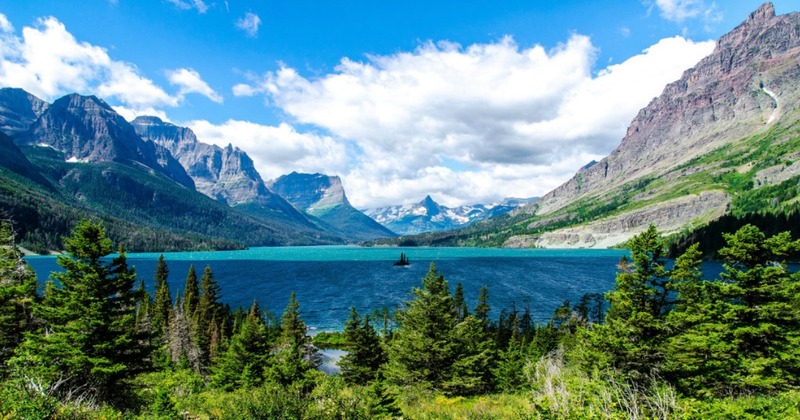 FREE Admission to National Parks for Everyone (April 20th Only) – 1 freebie(s)? 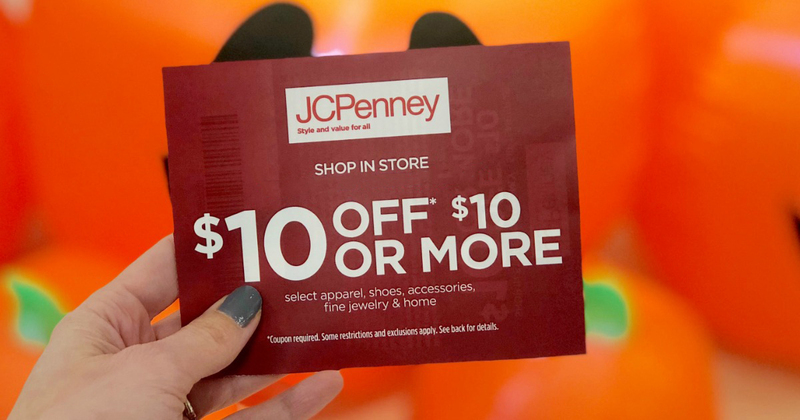 JCPenney Coupon Giveaway is April 13th! Score $10, $20 or $50 Off In-Store Coupon – 1 freebie(s)? Trash Panda by Out Of Step Font Company – 1 freebie(s)? Walkthru by Out Of Step Font Company – 1 freebie(s)? Fortitude 3D (100% Free) by Out Of Step Font Company – 1 freebie(s)? 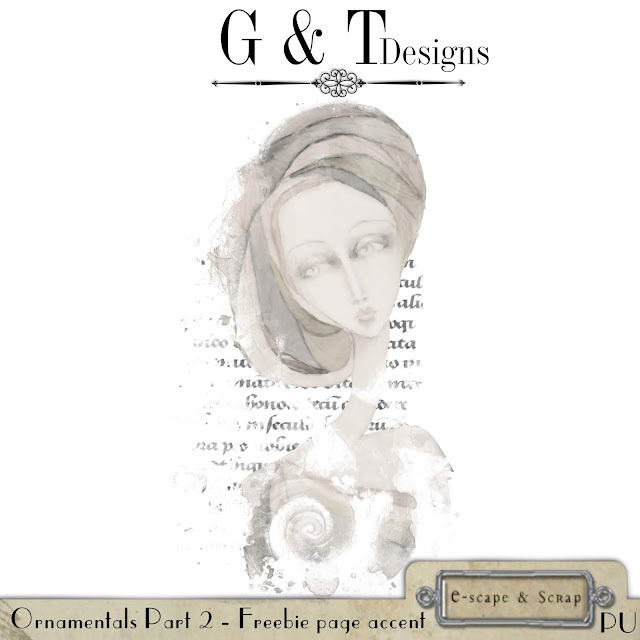 Congruency 3D by Out Of Step Font Company – 1 freebie(s)? 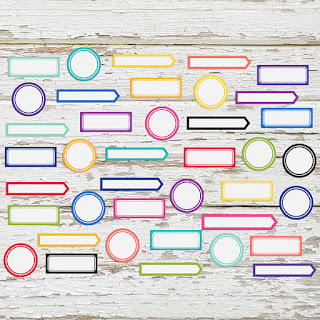 Cleptograph 3D by Out Of Step Font Company – 1 freebie(s)? JMH Ava by joorgemoron – 1 freebie(s)? 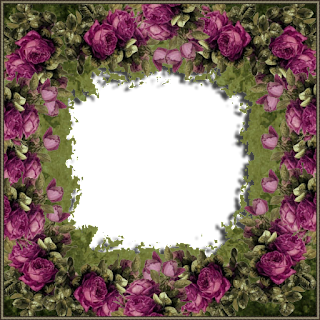 Valentino by Yves-Michel – 1 freebie(s)? Batter Up Outline by Out Of Step Font Company – 1 freebie(s)?